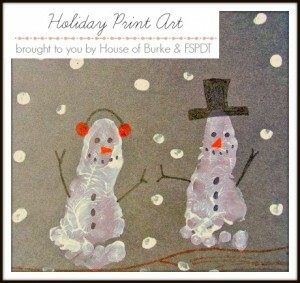 Today is the final day of Holiday Print Art Series with House of Burke. This has been so much fun! Like a virtual print party since we live so far away. We hope you have been enjoying it as well. 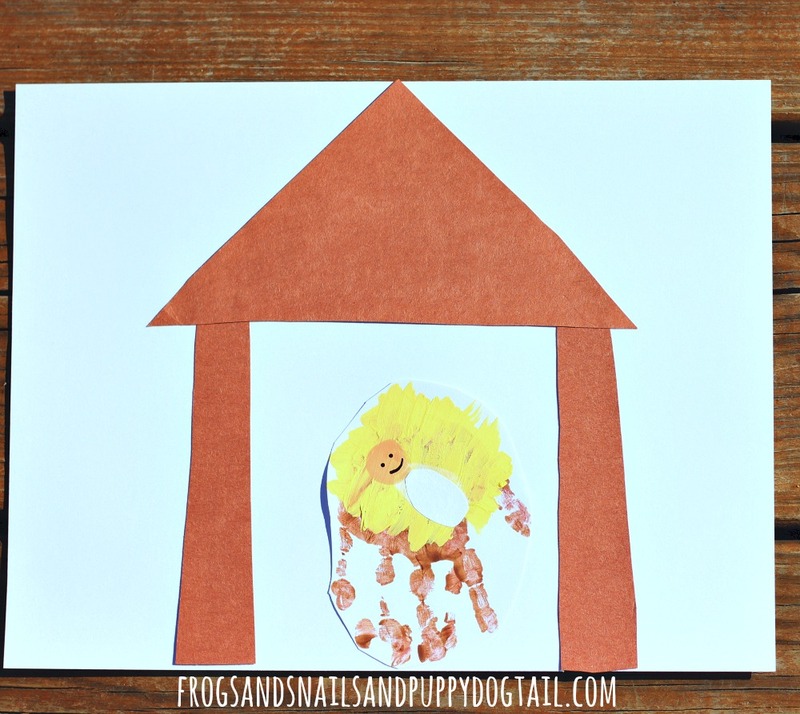 Today we are sharing a Baby Jesus Handprint Art for those that celebrate him during Christmas. Be sure to head over to House of Burke for some Santa fun today. 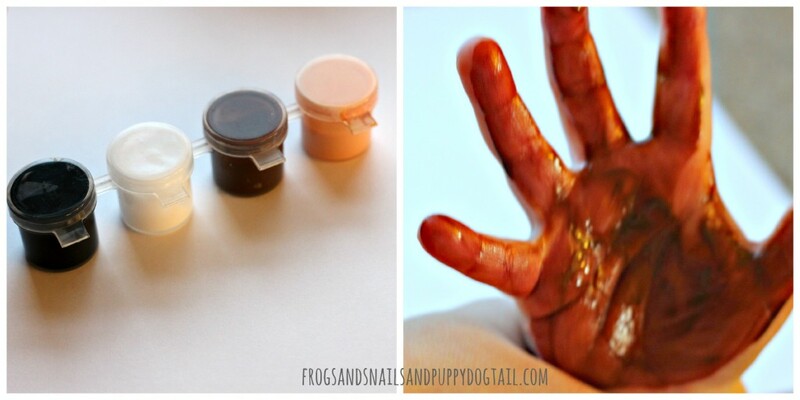 To start I painted the kids hand in brown paint. I have found it easy to just dip my finger in the paint and paint it on them. 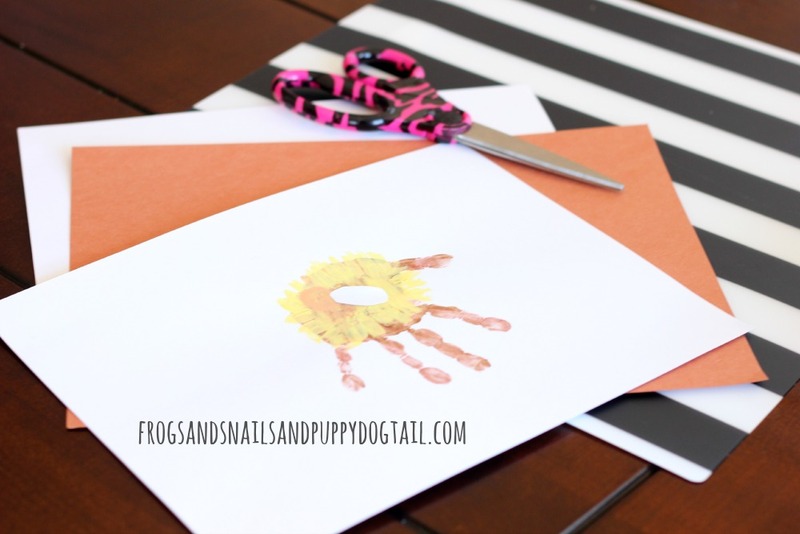 For a large class pouring the paint on a paper plate might be helpful. 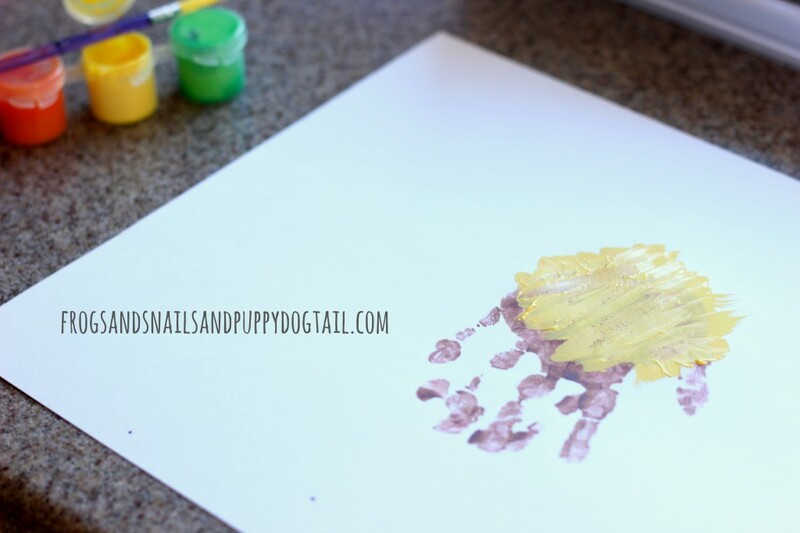 Once we made the brown handprints I left them to dry. That night I came back to them and added yellow paint with a paint brush to mimic straw. 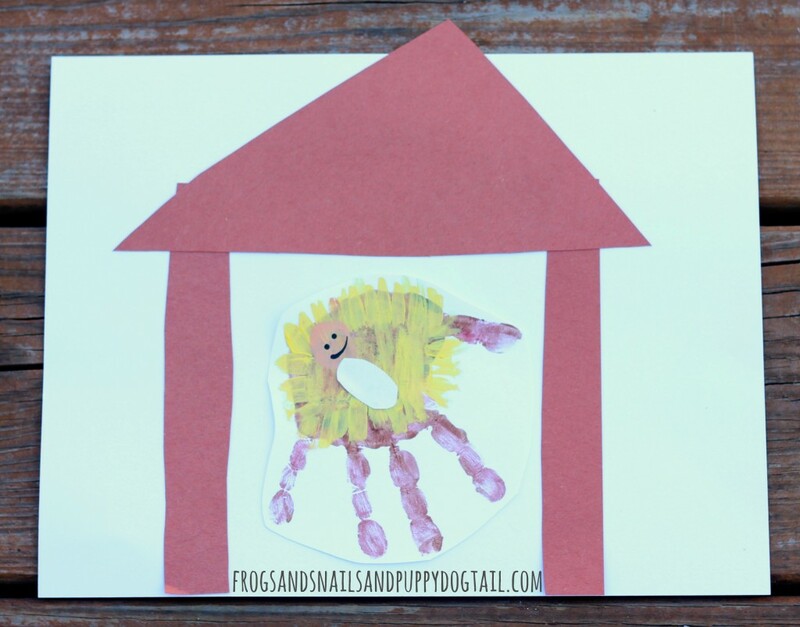 Once the yellow paint dried I had the kids do a beige or cream fingerprint on the “straw”. We tried white paint for the body but it did not show up. I cut what I thought looked like baby wrapped in a white blanket out of paper. The kids glued that to the “straw”. I took a tooth pick and dipped it in black paint. I added 2 eyes and a mouth to the face. I now let those dry. 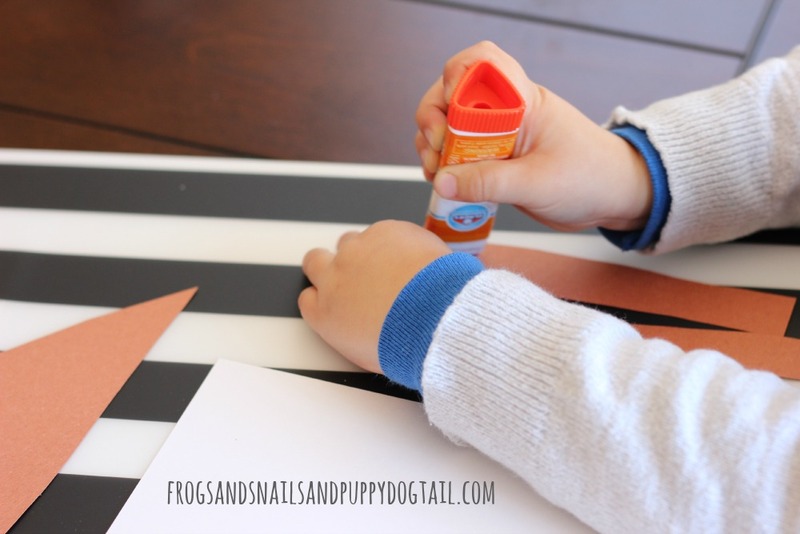 In the mean time I got brown construction paper out and cut strips and triangles. Depending on how much time you have and the age of the kids they can help with this. For time purposes I did it. I also cut the Print Art out for us to glue to a new pieces of paper. If you put your handprint just right you can probably skip that. We needed room to add our ” barn” to the paper. The kids glued the handprints down on the new white paper. Then added the brown paper around it. Finally they were finished.